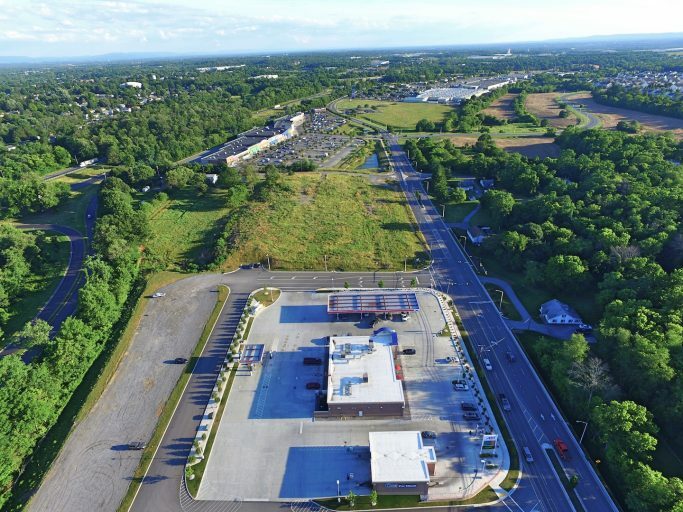 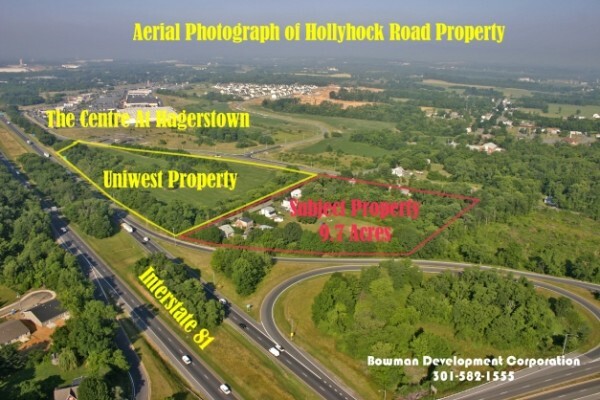 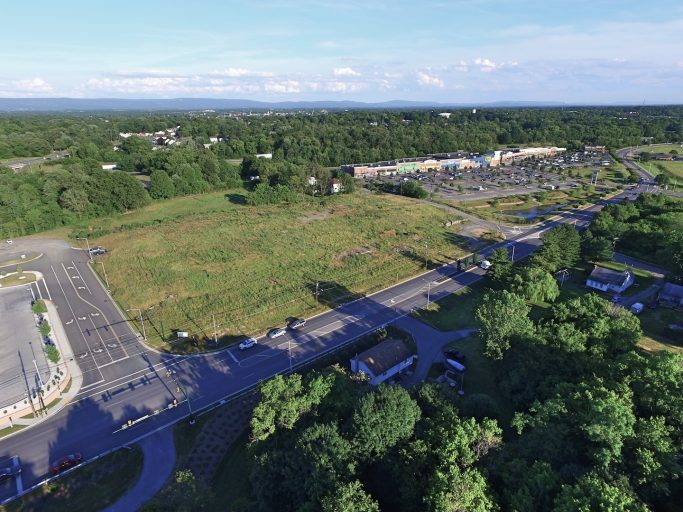 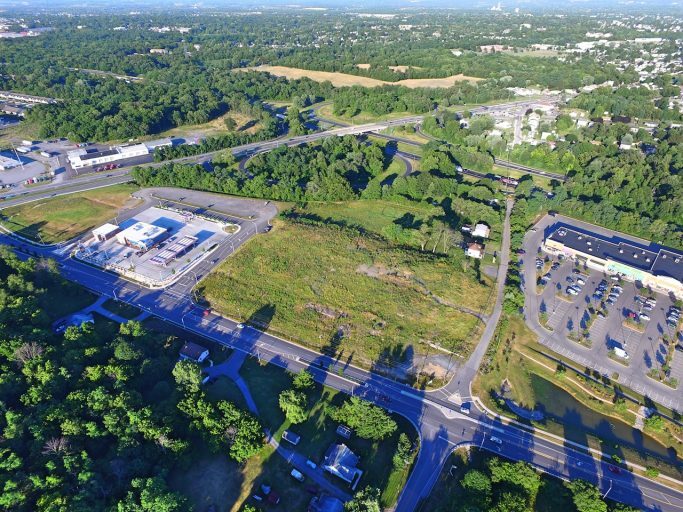 Developable land in Hagerstown premier retail area in Hagerstown’s desirable north end. 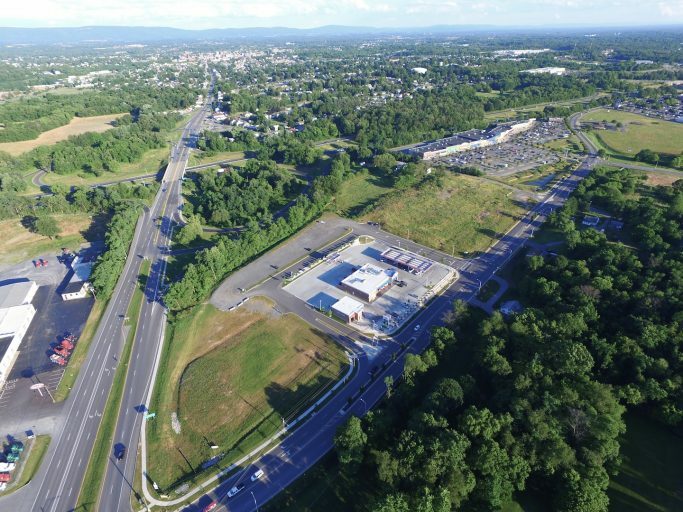 Site is between exit 7 and 6 off I-81. 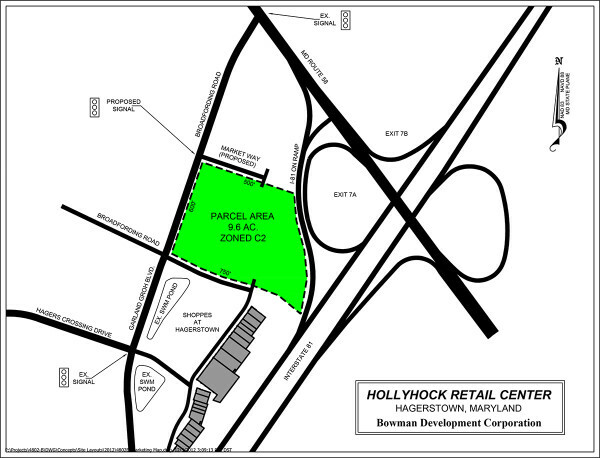 Immediately adjacent to Hagerstown’s premier retail center – the Centre of Hagerstown and the Best Buy Center. 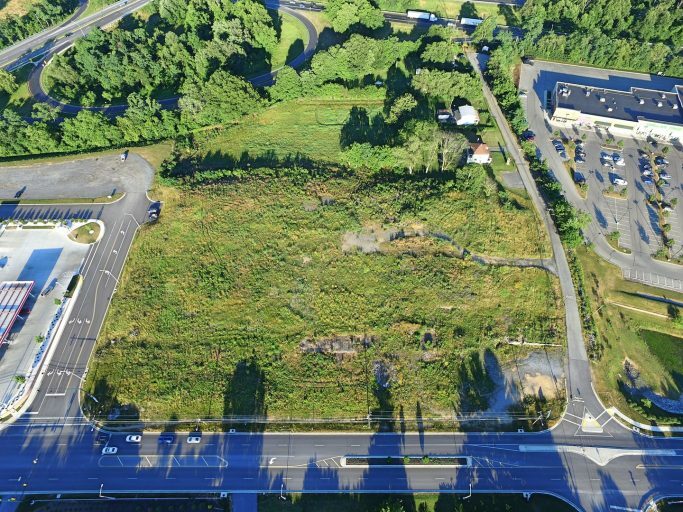 The City is upgrading Broadfording Road and the entrance immediately in front of the property.